Imagine back in your childhood, when you first watched things like Star Trek and Star Wars for the first time. Remember that feeling when you saw the Enterprise or the Millennium Falcon on the screen, zipping around space with complete freedom? 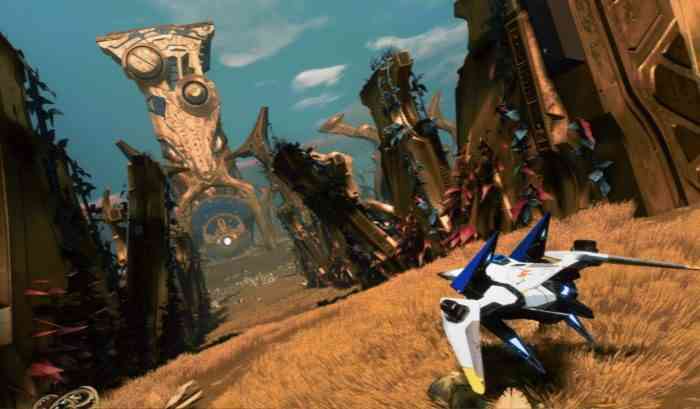 Ubisoft is trying to harness that feeling in Starlink: Battle for Atlas, only the team at Ubisoft Toronto is upping the ante. 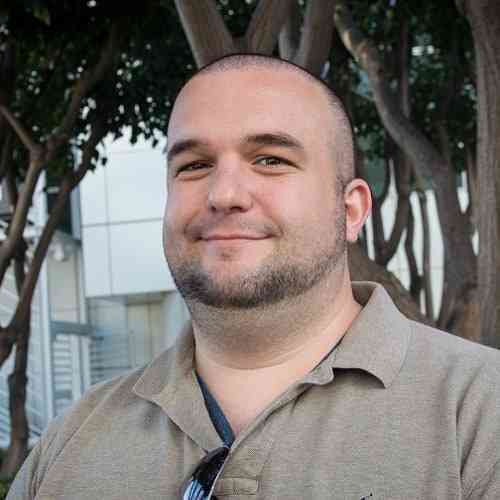 Instead of handing us a starship and pointing us into space, Starlink lets us customize our own ships using physical toys that connect to the controller. Our hands-on demo at E3 2018 brought this idea to life, and man were we impressed when we walked away. The main game plays a lot like the Star Fox game we’ve been waiting years for, a massive game spanning multiple planets each with their own objectives and missions. Flying the ships is easy, invoking feelings of those classic space shooter games from the Super Nintendo and Nintendo 64 eras. Unlike those older games this one isn’t on-rails, giving us complete freedom to fly throughout the planets we find. That freedom also includes when flying in deep space, as Starlink also lets us explore the infinite darkness of the universe. When we find a planet we want to explore we merely select it, direct the ship down, and we enter the planet’s atmosphere and reach the surface without a single loading time. Every single planet entry fascinated me with how easy and seamless it was, and now I want to explore every inch of every one of Starlink’s planets once it launches. The physical ships are the most surprising part of the game despite being the biggest selling point. Before we sat down with the game we assumed these would be small, cheap toys that tap to an NFC reader and appear in the game. 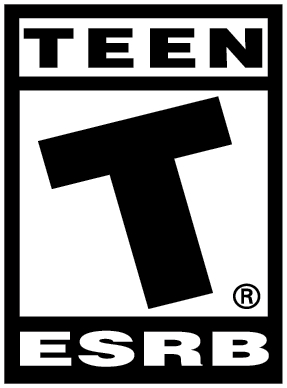 We worried that this would be Skylanders or Lego Dimensions all over again, hot for a while but eventually considered a fad and forgotten. Ubisoft must have been worried about this too, because they’ve instead built these ships from the ground up, with brand new technology never before seen. The ships connect to the controller not via NFC, but instead with a plastic dock that latches onto the controller like a claw, one side plugging into the charger port and the other snapping over the top of the controller. This sound cumbersome and uncomfortable, but that’s the biggest surprise of all: it’s not! The controllers add virtually no weight to the controller, I can pick it up and play with no issue at all. Customizing the ships is as easy as taking off a gun and replacing it with another piece, the game automatically recognizes the new weapon and makes the switch. Switching pilots is a bit more cumbersome, as the entire ship must come off of the dock in order to reach the tiny being within, but even that is easy in practice. Clearly a lot of ergonomic research went into making these ships, and the results are undeniably cool. We’d be remiss if we didn’t talk about the newest addition to the game, the inclusion of Star Fox’s Fox McCloud and his Arwing. As we got to play both the Xbox One and Nintendo Switch versions of the game we got to take a ride on the Arwing and oh man it’s basically what Star Fox Zero should have been. The physical Arwing does have customizable slots like the other ships, but why would I want to do that when I can use the iconic green lasers and charge shot? We felt like we were kids again, blasting and shooting through enemies in that wonderful Arwing just like the old days. The only thing using the Arwing lacked was a whiny toad telling me to wait for him and a snarky blue bird sarcastically telling me how well I was doing. We will not be surprised if the Nintendo Switch version of Starlink leads the retail charge simply because of this exclusive. 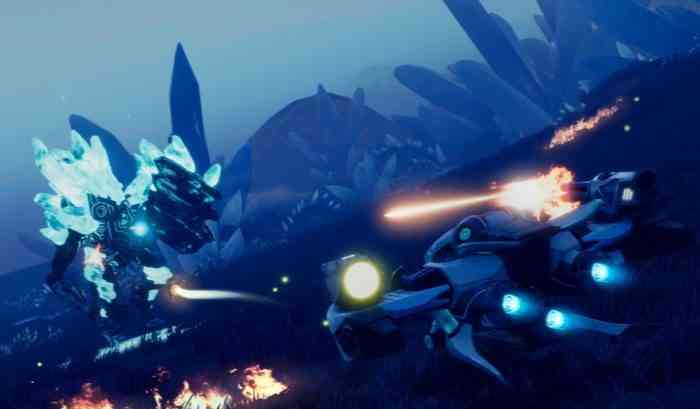 Starlink: Battle for Atlas employs the toys-to-life formula in a brand new and fascinating way. The ships are light, easy to use, and comfortable in our hands. The game is fun as well, an experience that could easily stand on its own without the new toy technology. Adding Fox McCloud to the Switch version was a savvy move too, as this could bring in a whole new audience to this side of space. Keep Starlink on your radar when it launches on October 16, you’ll be glad you did.